The Villa Park is very simple – a double serving of bourbon meets pineapple and orange juices. 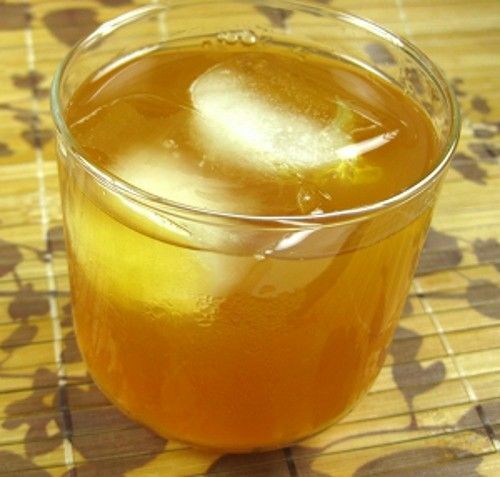 The fruit juices bring out wonderful notes in the bourbon. They also smooth it out considerably, so don’t waste good bourbon on this cocktail. As long as it’s marginally drinkable, the orange and pineapple juices will mellow any rough edges. Enjoy a Villa Park when you’re in the mood for something that’s a little bit sweet and tropical, but packs a pretty good punch all the same. Fill a cocktail shaker with ice. Pour in all three ingredients, and shake well. Pour the mixture into an old-fashioned glass (or strain into a glass filled with ice, if preferred).